Roof replacements, just like a multiple home window replacements, are a huge home improvement that takes some time to complete. You don’t have to leave home to wait for the project to finish, though. Moving out isn’t necessary since roof replacements take only a day to three days max, unless major repairs or bad weather affects progress. However, as a homeowner, there are some things you have to keep in mind should you decide to stay home. 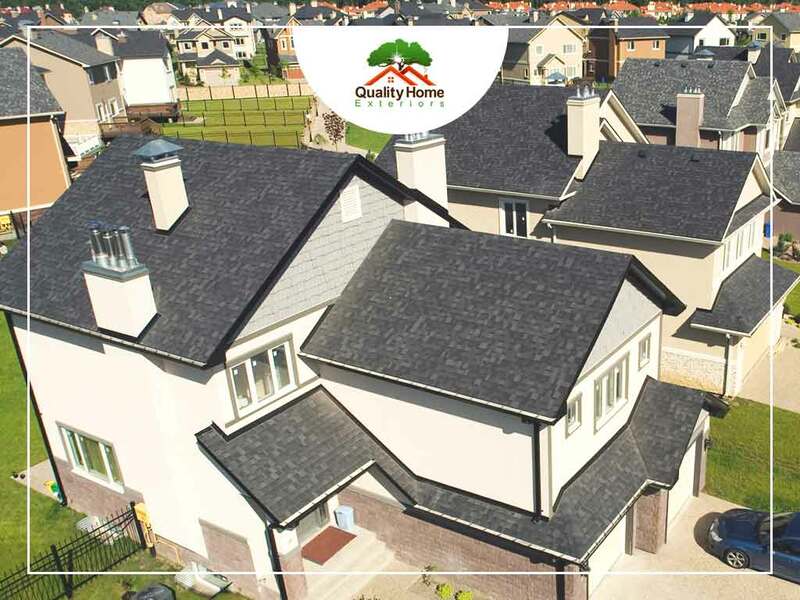 In this post, Quality Home Exteriors discusses the four things you should take care of during a roof replacement project. Secure Your Wall Decorations – Unlike a home window repair, roof replacement is a machine heavy job. If you have any wall decorations or meaningful photos hanging on your walls, it’s best to secure them before the job starts. The vibrations from the work area can travel through your home’s walls and break whatever you weren’t able to secure. Take Care of Your Pets – If you plan to stay at your home during the project, take great pains to secure your pets. The roofing process might distress them and they may not take kindly to the workers in your home. Keep them in a quiet room such as the basement or take them with you if you plan to leave home for the day to avoid stressing them out. Your Children – Inform your kids about what’s going on at home. Compose a new set of rules to keep them safe and give them a safe space in the house to play in. Tell them not to play outside or wherever the roofers are working. Cars – Your roofer probably told you to find an alternative parking spot for your car in the meantime. The crew may use your driveway to bring supplies in and it’s not safe to keep your car close to where they’re working. Park your car on the opposite side of the road. If you have any plans for roof replacement or window installation, turn to Quality Home Exteriors for your home improvement needs. We are your number one provider of roofing services. Give us a call at (402) 401-4505 or fill out our contact form to schedule a visit. We serve homeowners in Lincoln, NE, and other nearby areas.